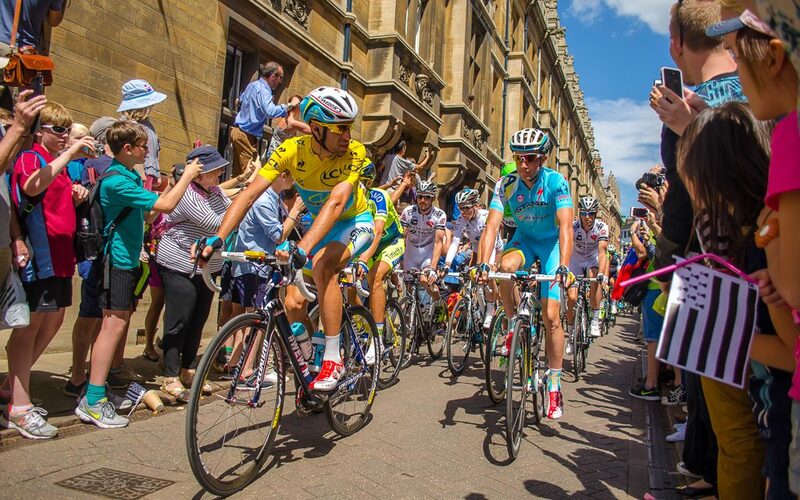 Amidst the website redesign, I thought I would share a photo I shot when the Tour de France came through Cambridge. This was one of my favourites from the day, amongst many I took. There was obviously a very short time to get the shot and I’m really pleased with the set of images I got.